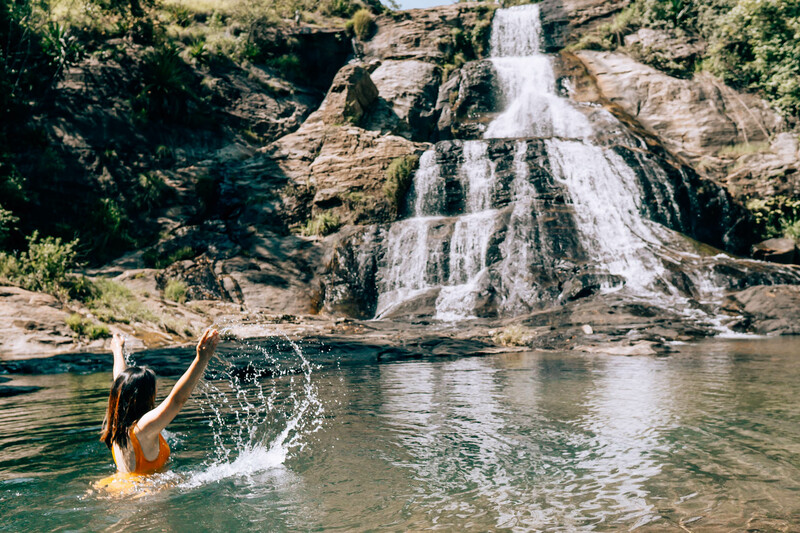 DIYALUMA FALLS: Swim at the top of Sri Lanka's 2nd highest waterfall | The Atlas Edit. 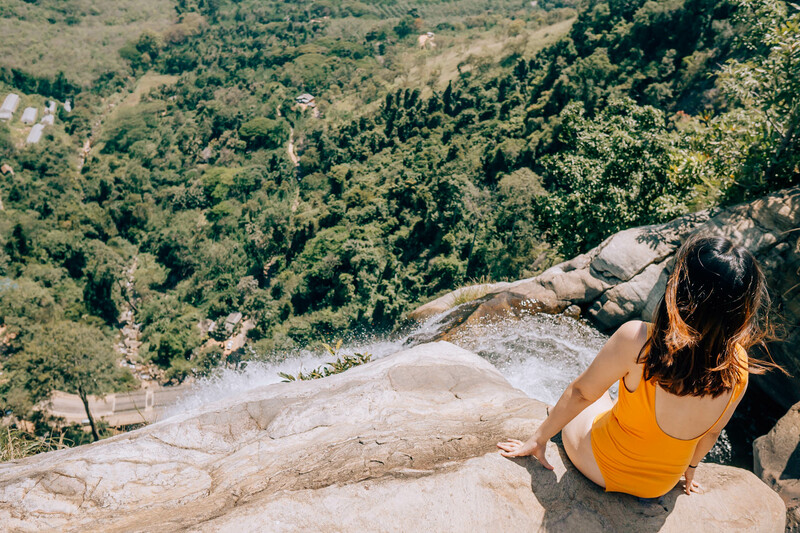 Ask me what the highlight of my trip to Sri Lanka was and I’ll tell you hands down, it was hiking to the top of Diyaluma Falls, not without contention of course as Sri Lanka holds some of the best nature has to offer. 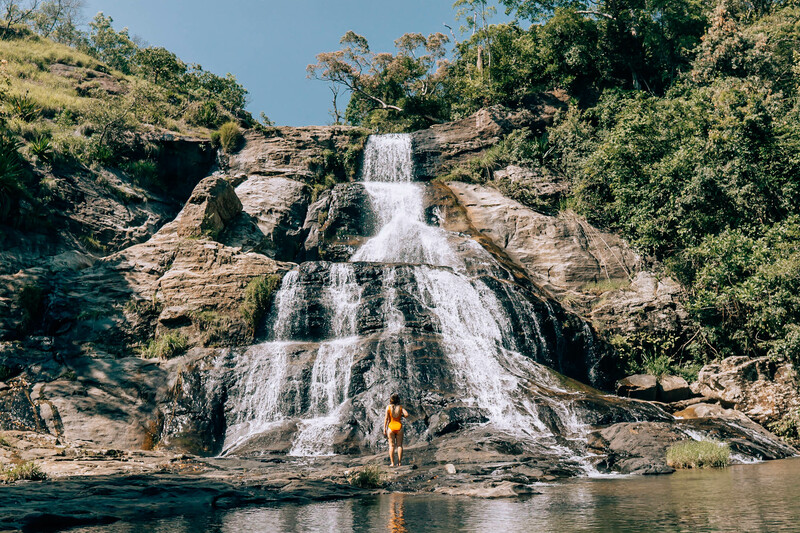 Diyaluma Falls is Sri Lanka’s second highest waterfall at 200 meters high, and is located 1-hour away from Ella. 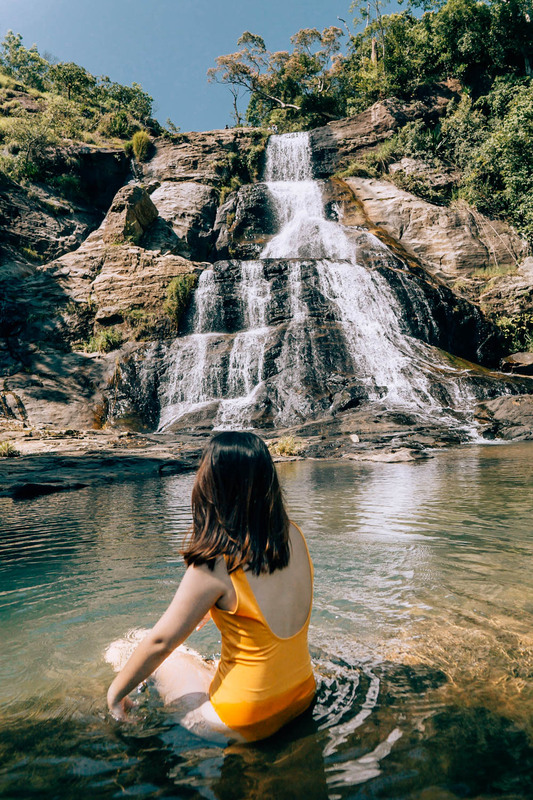 This waterfall has different levels and several natural pools on the top which you can swim in, which would make this a perfect day trip from Ella, or you could do this in a few hours. 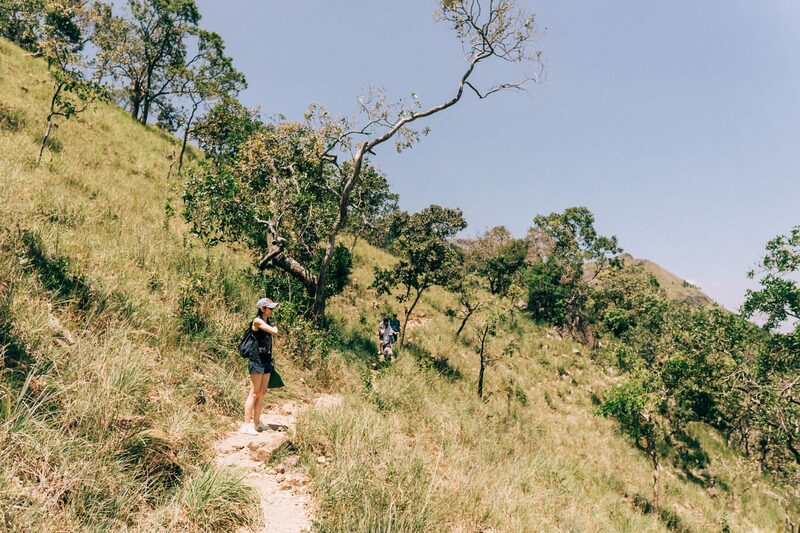 In this guide, I’ll show you how you can get up to the peak of Diyaluma Falls. Diyaluma Falls is about an hour’s drive from Ella and a little over an hour from Haputale. We came from Lipton’s Seat and the road was very windy. This point on the map will get you to the bridge where you can view the entire falls from the ground. Now, this is what you came for! The only way to reach the top of the falls is by foot, which includes walking through rubble and dirt trails. 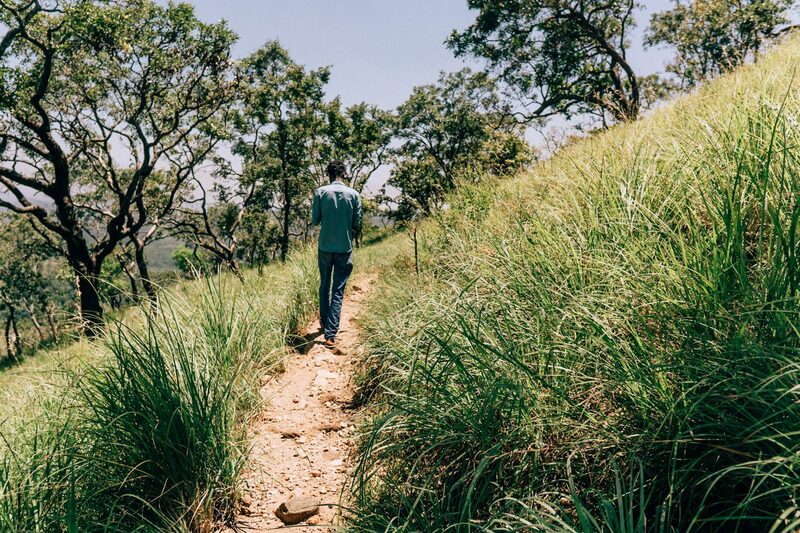 It’s not the easiest hike, but is super worth it for the amazing views you’ll be rewarded with at the top. Standing on top of a 220m high waterfall and looking down at the ground below me was truly spectacular. 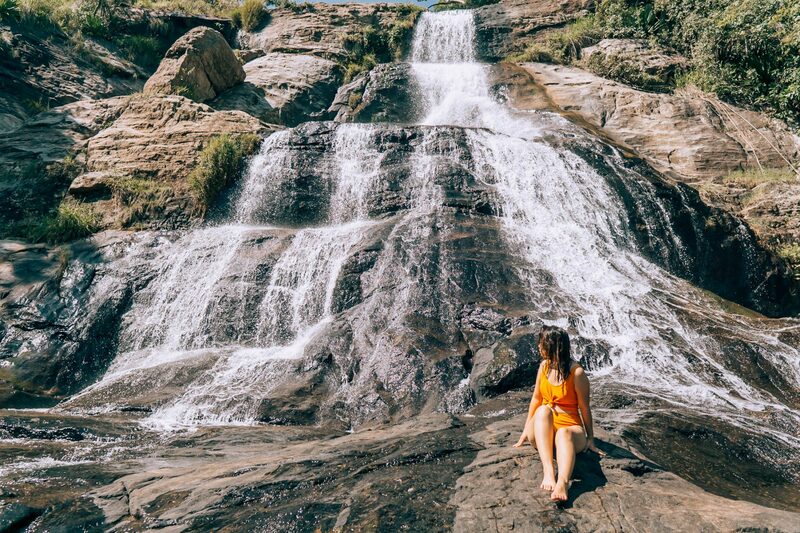 And then sitting under a smaller waterfall as the water rushed down my back was such an unbeatable experience, making the hike absolutely worthwhile. 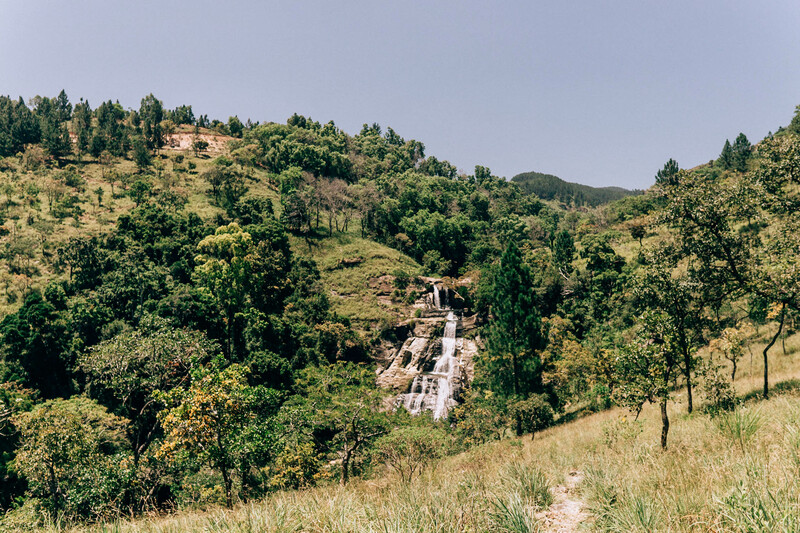 There are two ways you can get to the top of Diyaluma Falls, one is a 2-hour hike uphill and the other is a 45-minute trek downhill through unmarked dirt trails. This route is more popular and is marked, and starts from Koslanda Village. We didn’t opt for this route because it’s uphill and takes two hours! Why go for this option when you can have the shorter, easier one? This is the route we chose, and I guess the fact that we saved 2 hours was the saving grace, but it wasn’t the easiest hike. Though it was downhill, the trail was uneven and there were lots of rocks that made it really slippery. Make sure to wear good shoes! Exactly how difficult is the hike to the top of Diyaluma Falls? Well my own form of exercise is remote-control lifting, and I found this hike to be about a 6/10. You need to be extra careful with the rocks, but it wasn’t anything too strenuous. To do this route, get dropped off at Makaldenya Junction on Poonagala Road. You’ll see a carpark here with signs to the Upper Diyaluma Trek. From here, there will be guides who will offer to take you to the upper falls for a fee. Our guide charged us 1,500 rupees ($10) which was quite reasonable as he took us down, waited for us to finish and then brought us back to our car. 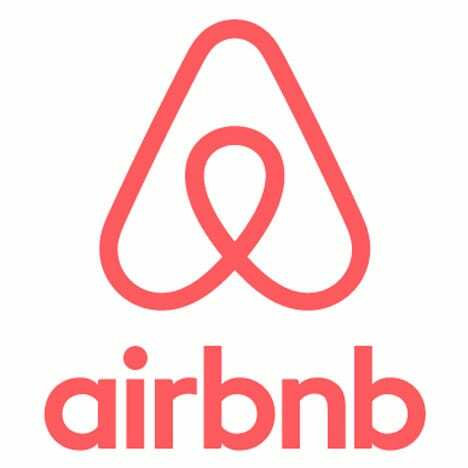 I would recommend getting a guide because you really wouldn’t want to get lost as the trail is unmarked, and there are reports of wild elephants and other animals. After about 30 minutes, you will start to hear the falls, and then you’ll see this magnificent view. 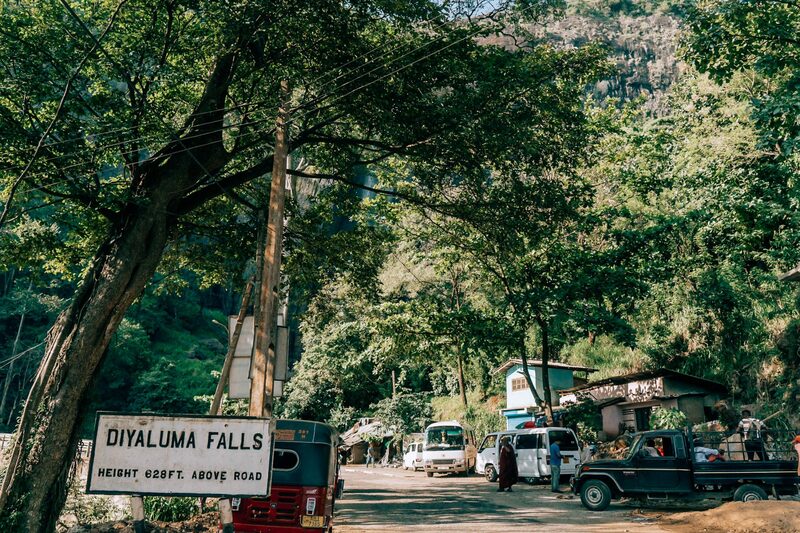 First we will take the fork that leads to the left to get to the cliff of Diyaluma Falls where you can peer over this 220m-high natural structure. From here, you can look down at the Diyaluma Falls Bridge that you started from. That is, if you’re no acrophobe! It’s an undescribable feeling sitting on top of the cliff, looking out on the scenery in front of you. It almost feels like you’re on top of the world! 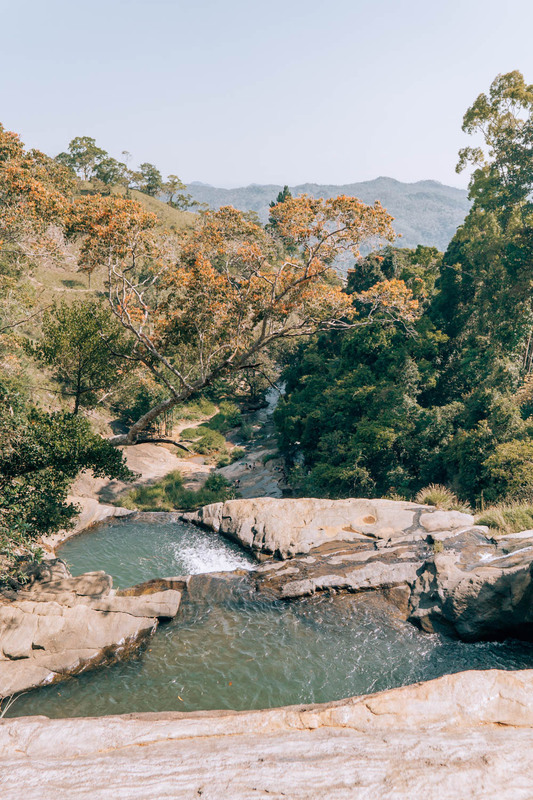 There is a series of cascading pools here but as it is so close to the edge, and with the gushing water, I really would not recommend swimming here. Once you’re done with the cliff, you can head inwards and follow along the river. After 5 minutes, you’ll find yourself at the base of a smaller waterfall. This pool is much safer for swimming, so I spent the majority of my time here. At the top of this waterfall were pools that were deep enough for jumping. There were a lot more people up there, but I much preferred the peacefulness down here. To get up to the upper pools, just follow along on the same path for about another 5 minutes. I really could’ve spent an entire day here, but unfortunately we had to make our way to our next destination. In total, we spent 3 hours here inclusive of the hike, so if you are short on time too, you could totally squeeze this into your itinerary because I would highly recommend not missing out on this incredible experience! 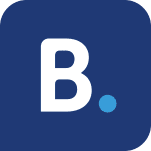 It’s not recommended to visit during rainy season (October – November) or on a rainy day, so check the weather forecasts beforehand. There have been accidents here so proceed with caution! Bring some snacks with you as there are some shady areas you could picnic at. It’s a great place to spend the day, and there were even some people with bongos when I was there! Try to come early as it gets crowded later in the day. We visited mid-day, and there weren’t many people at the cliffs, but the upper pools got pretty crowded. However, I lucked out under the waterfall as there was no one else around for the majority of the time! 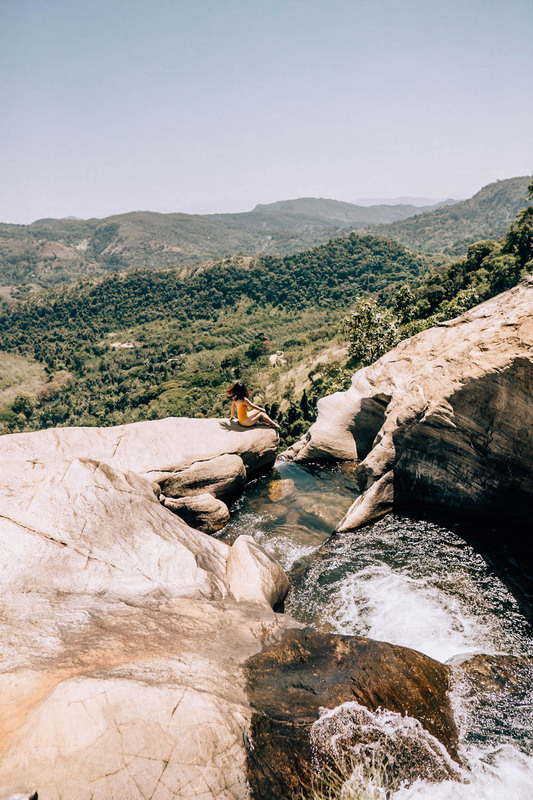 Does this make you want to visit Diyaluma Falls too, or have you been to the falls yourself? Let me know in the comments below! Refreshed all the memories from Sri Lanka. The pictures are stunning. Loved it how you detailed the guide and made it easy for anyone wanting to visit the waterfalls. This place looks amazing! I was actually travelling in the area a while ago but somehow missed that. adding it to my neverending bucket list! Lovely pictures!